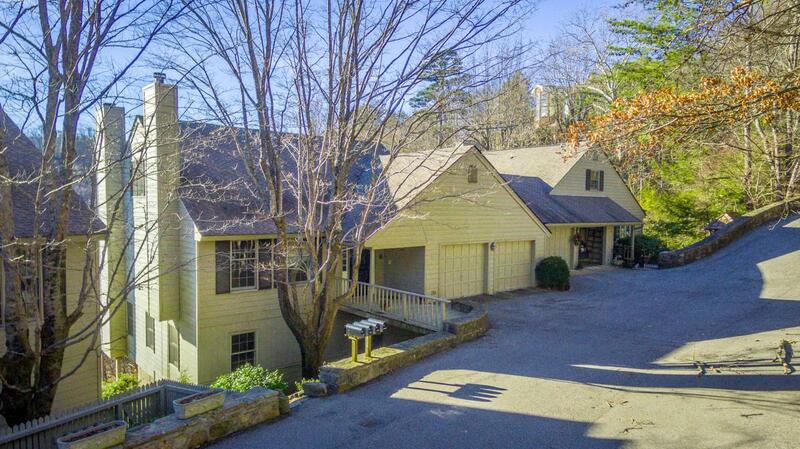 Discover this brow-side condo in the sought after Stonedge Village atop Lookout Mountain ,Tn. The scenic and long range views are gorgeous. The flexible floor plan includes 5 bedrooms and 4 full baths. The den/family room has a stacked stone fireplace with gas logs.The sunroom off the kitchen is filled with natural light.Two outdoor decks add to the enjoyment. The floors have been refinished, it comes with the furniture ! Two car attached garage. Living on Lookout is magical! Nearby restaurant, spa, grocery, town commons , churches and award winning schools add to the serene lifestyle.are part of this fully furnished condo and the furniture comes with it!